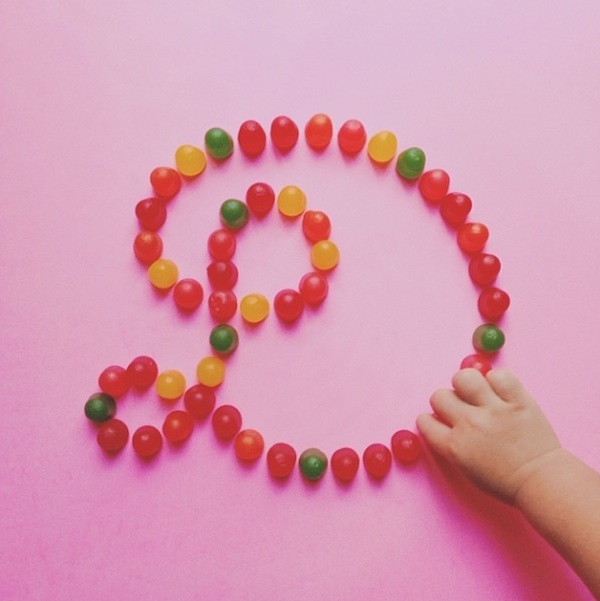 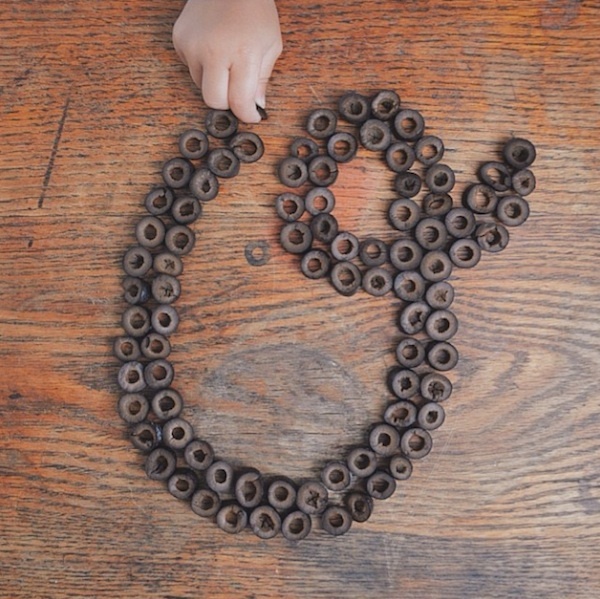 Designer Tommy Perez has lovingly created an ongoing alphabet project titled “AtoZoë” to teach his daughter letters through play. 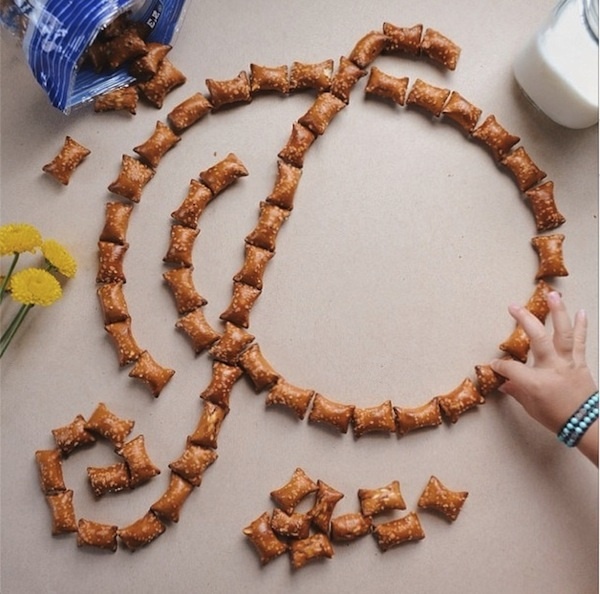 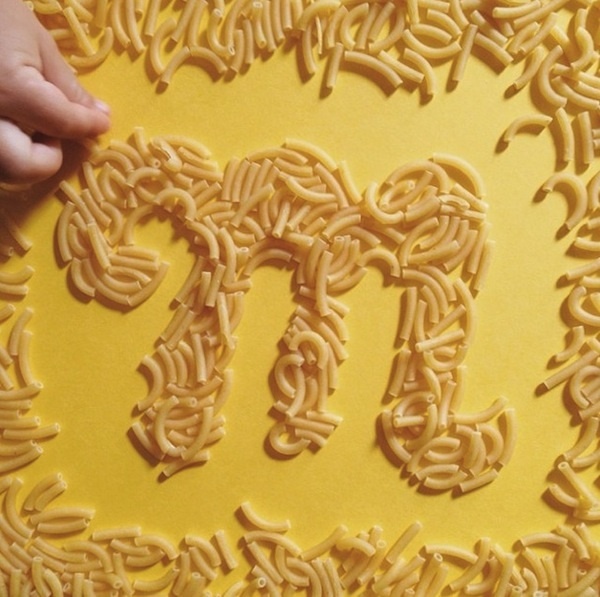 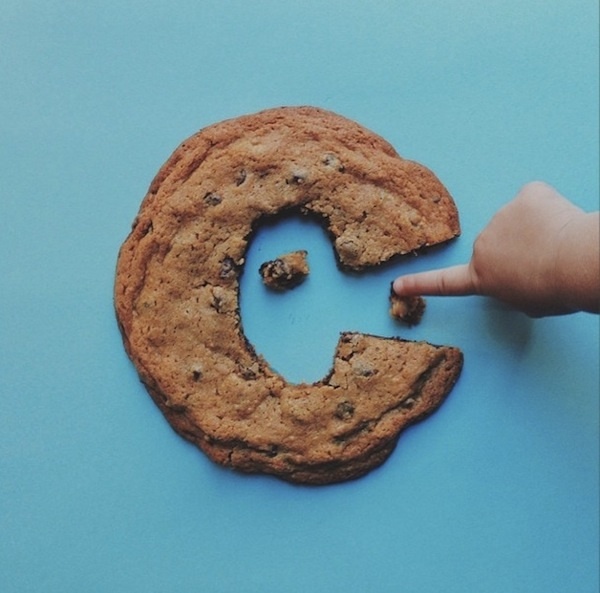 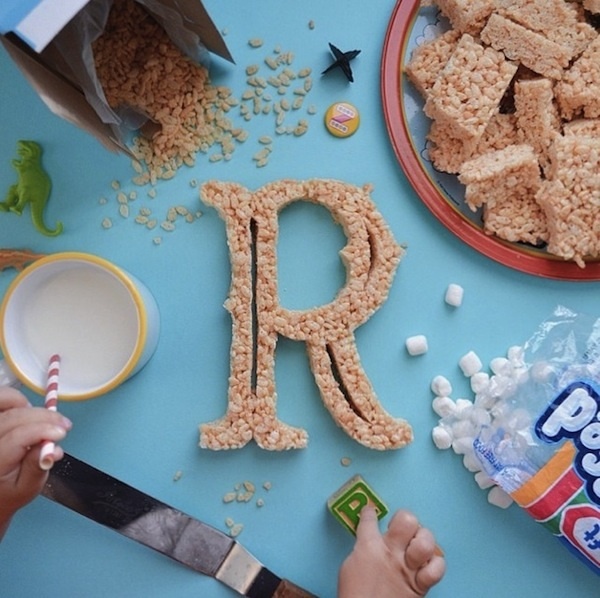 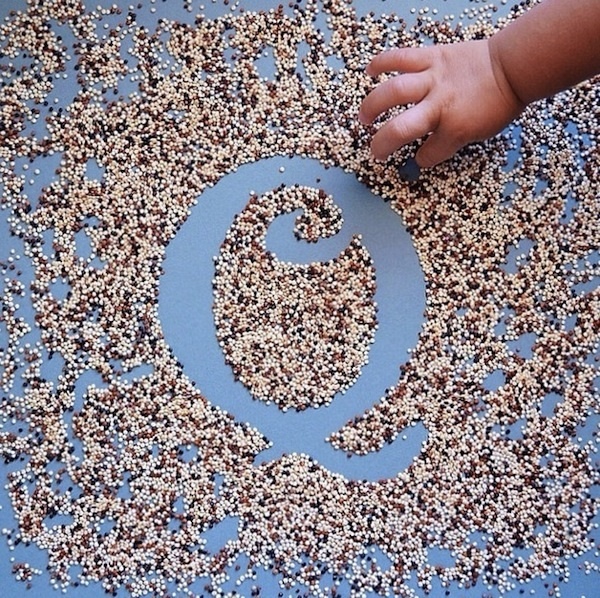 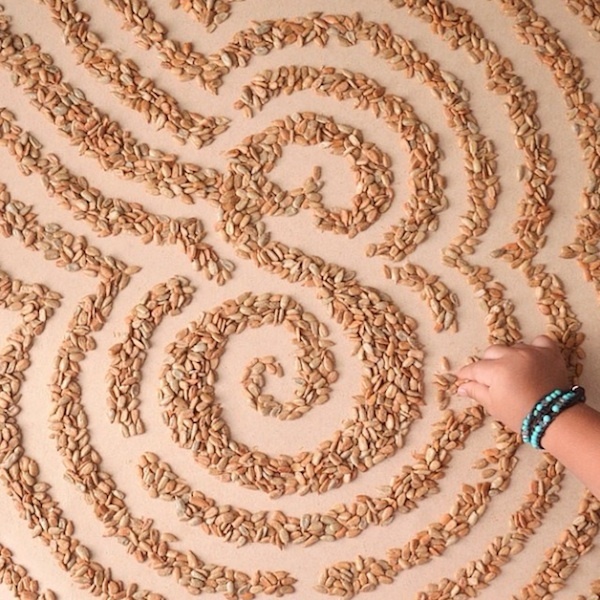 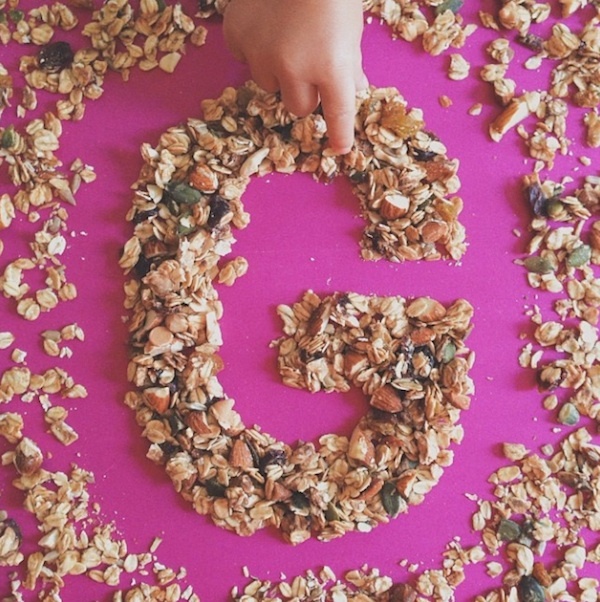 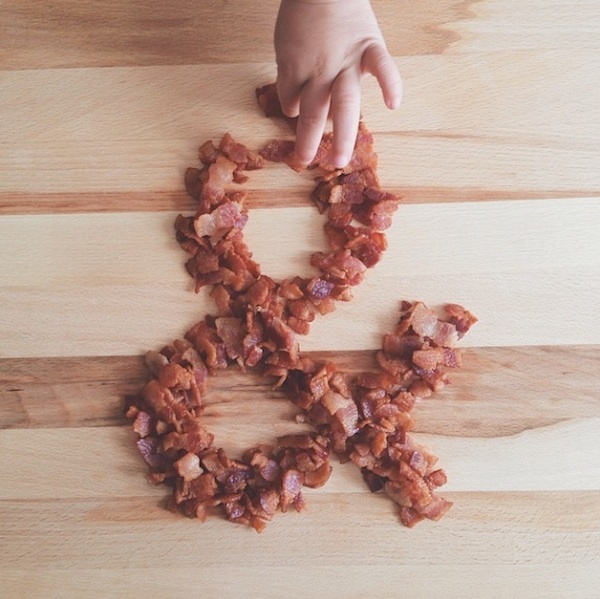 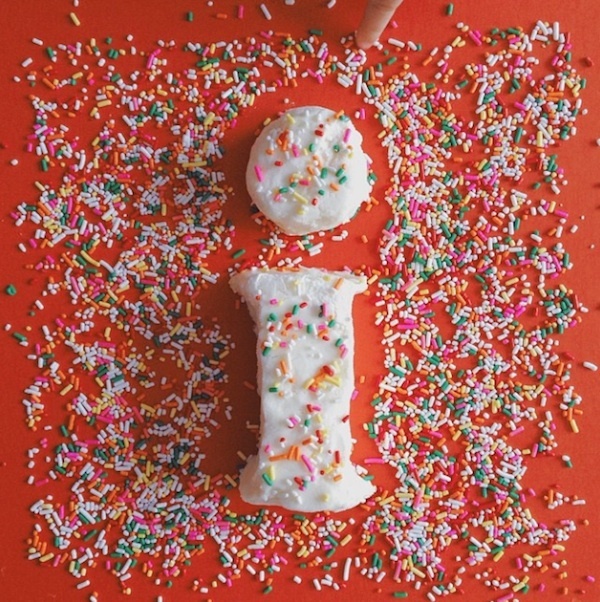 He designs and has shaped various letters with sauce, Rice Krispies® and other everyday food items. 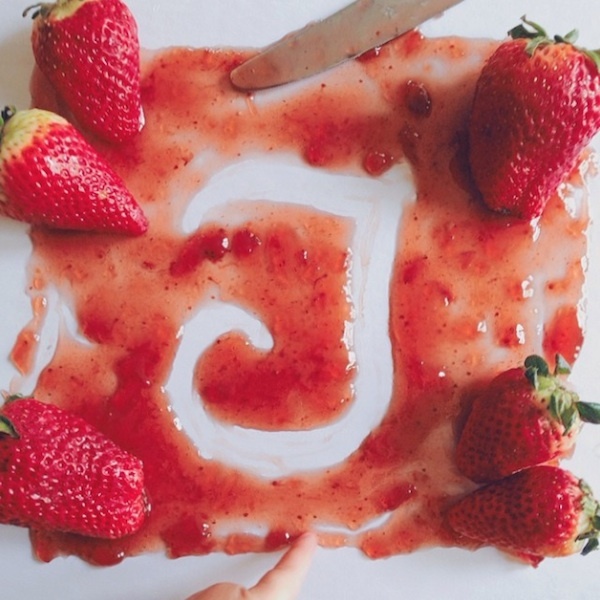 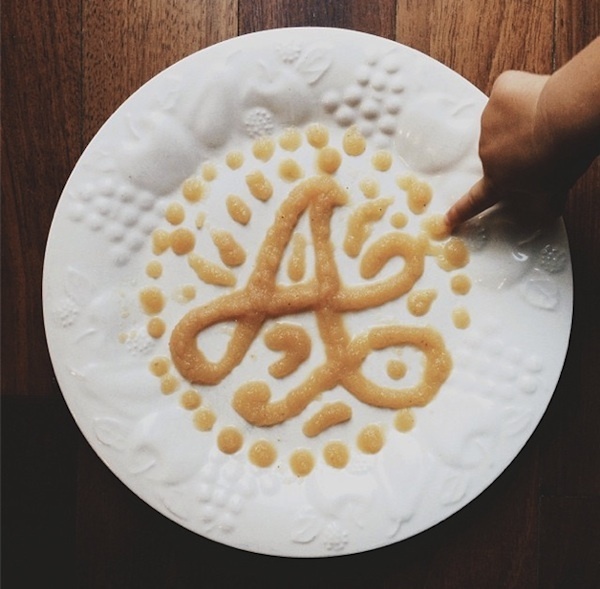 For instance, the letter “A” was written in apple sauce—which is one of Zoë’s favorite things to eat.